Grief is a normal and natural reaction to loss. We have all experienced loss at some point in our lives, whether it was caused by death of loved ones, divorce, broken relationship, job loss, death of a pet or many other countless losses that a person can experience during their lifetime. Whether you are grieving about the loss of a spouse, a parent, a child, a friend, or a pet; recovery is a personal life journey with many questions. Time does not heal all wounds, it is the processes we use and take in order to heal that get us there. 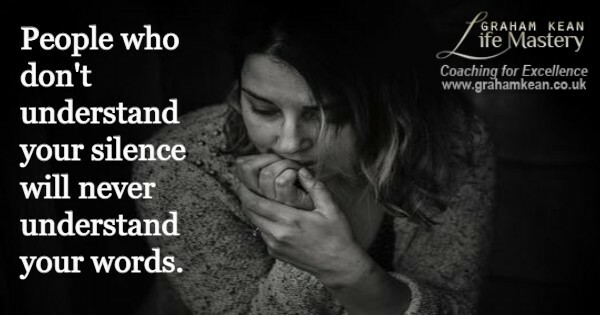 Throughout our lives, we experience loss in many forms but many of us have never been supported to deal with our loss. We seem to cope with the loss but never completely resolve what the loss has done to us and our lives. ​Coaching for grief will guide you through a healing recovery process to assist you overcome the losses in your life and get you closer to a place of more wholeness and healing. You truly can laugh again and realise that joy is right there waiting for you to experience again​. I honour you in your pain and hold your hand as we journey together to navigate through the shadows. Grief is a painful and difficult thing to deal with alone. Your coaching journey with me will help you in recognising the areas in which you are specifically grieving and guide you through them to get to a place of peace and fulfillment.